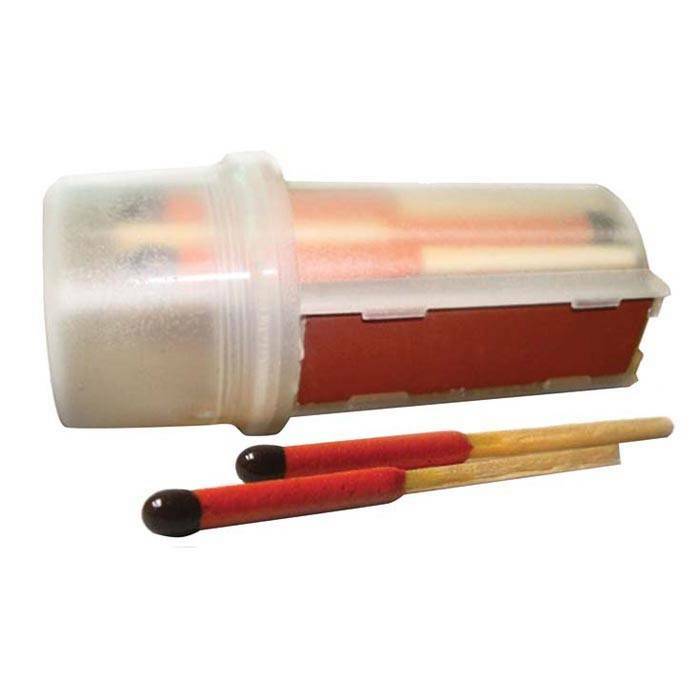 Fire is a top priority when you're faced with survival situations, its best to carry multiple options for different conditions. 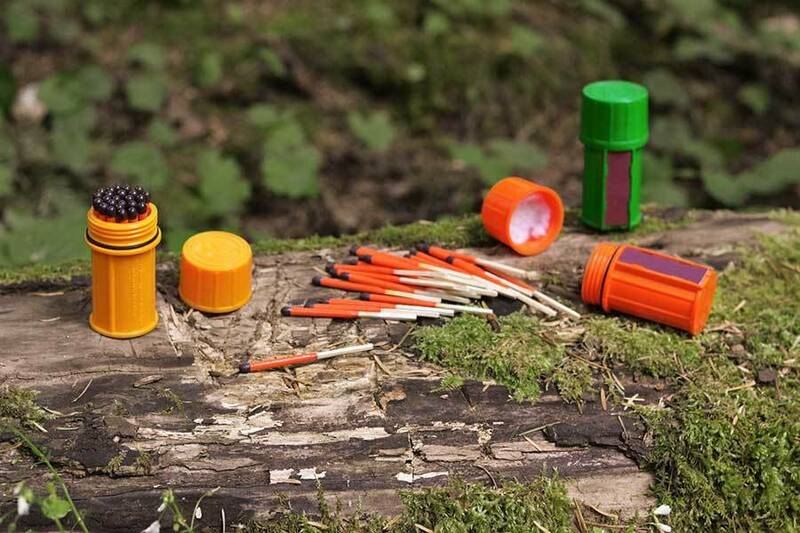 Weatherproof matches are best paired with a water resistant container. 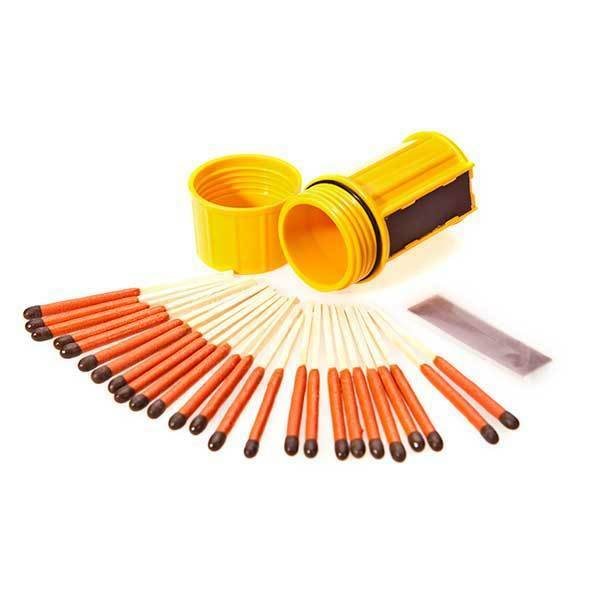 The UCO Stormproof Match Kit is waterproof and includes 25 matches and spare strikers. 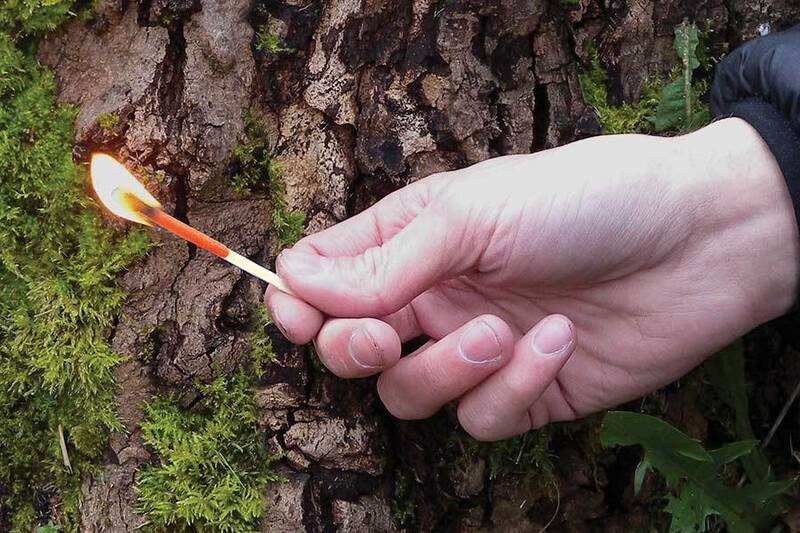 Matches burn for around 15 seconds, no matter how harsh conditions may become. 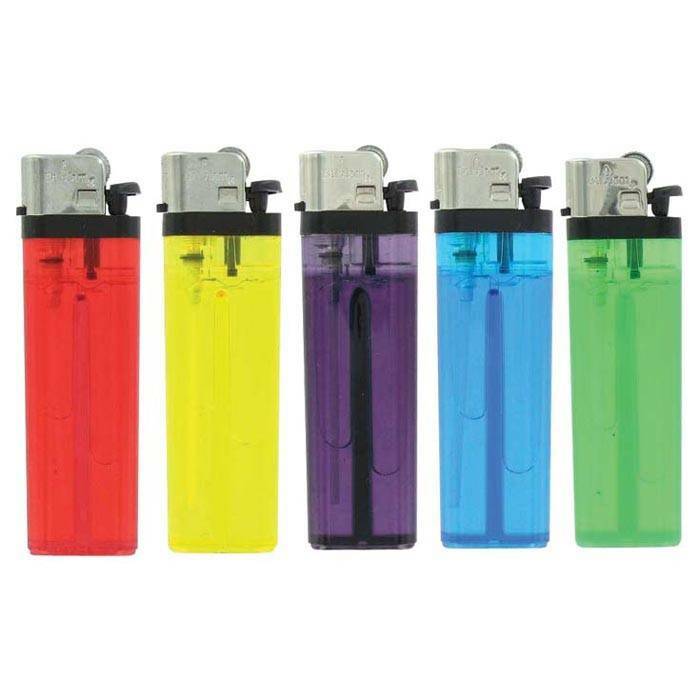 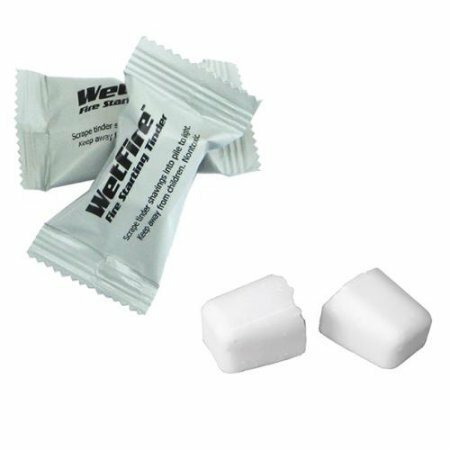 The matches are windproof, waterproof, and even continue burning underwater. 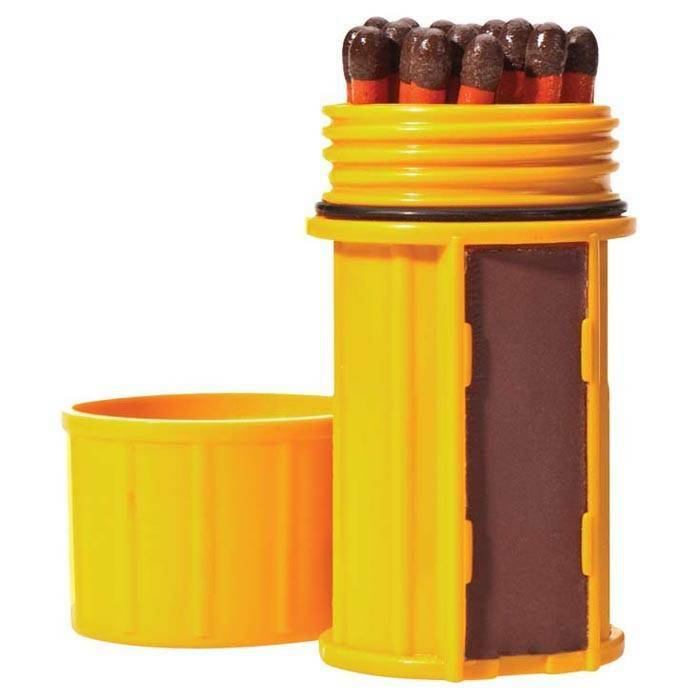 A replaceable integrated striker is attached on the side of the Match Kit which even floats if dropped in water!